There’s something with Goa and virginity and there’s a first time for everything. Most of the people who come here want Goa to witness their ‘first time’. 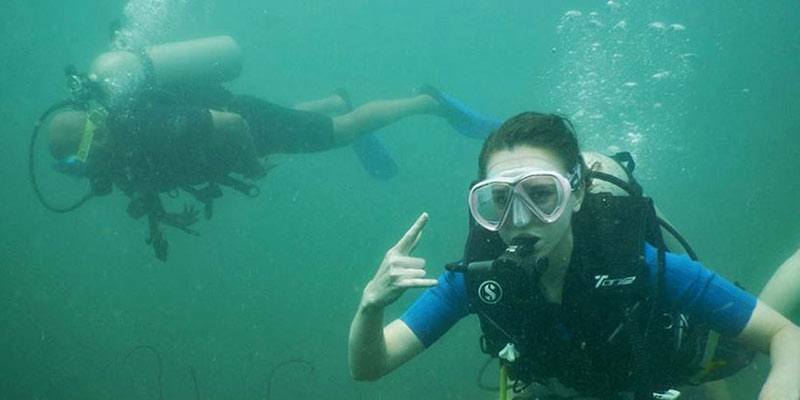 Among all the other things Scuba Diving in Goa is perfect place for beginners to scuba dive!! Goa might not be the diving capital of India but it can definitely give the best prep you can get for diving at the best locations. The conditions here at Goa are ideal for a first time diver to trust themselves. Here they will get a chance to not being paranoid in the mysterious sea. No current will sweep you off the feet and no trainer will tear out your pocket. Goa is the best place in our country where you can take the baby steps for becoming an expert scuba diver. Here, unlike Andamans , sea is much calmer, underwater currents are virtually nonexistent. Along with that the sea bed in here doesn’t hold any surprises. There aren’t any deep chasms waiting for you under there, you can dive to the depths of almost 13 meters confidently without much to worry about. For the record, 13 metres is a big milestone for a rookie diver. Unlike Andaman learning to dive in Goa is much cheaper. 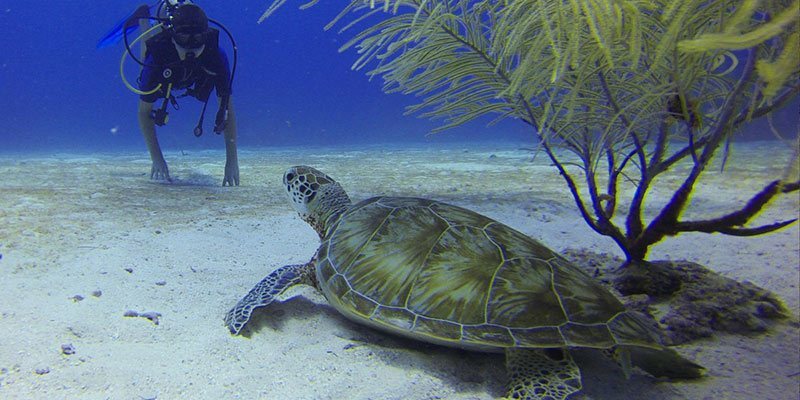 Here you will be learning to dive in better conditions and at the same time learn better by paying only a reasonable amount. You will be proud about those each and every penny spent on learning this incredible sport. However at Goa you might come across several local fishermen and divers who are not properly certified offering you the course at a cheaper rate. If you value your health and money then be wise not to join hands with them. Make sure your instructor has the certificate of PADI or SSI. 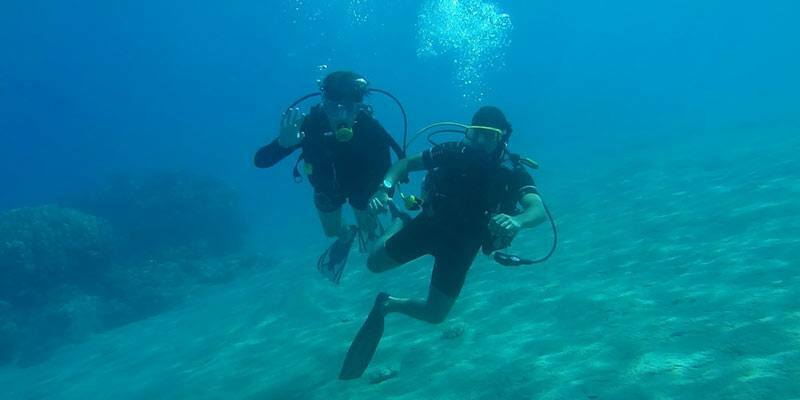 While scuba diving in Goa you will be learning in conditions which are not that intimidating. For something like Scuba diving by trusting yourself and making right decisions at the right time is what really matters. Since the sea is much reasonable, you will be able to experiment more, be more self reliant. 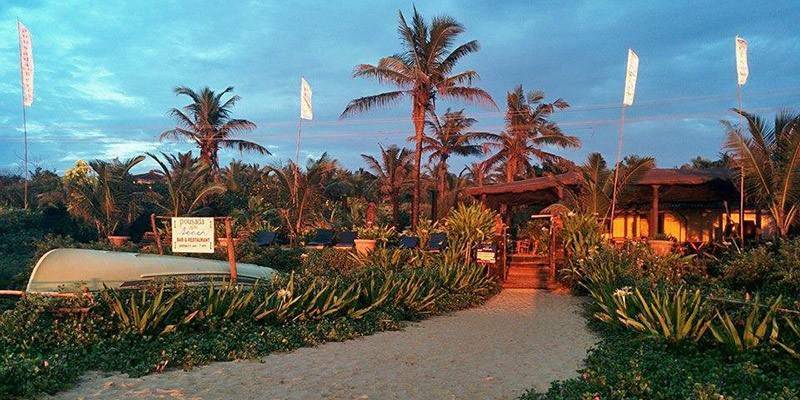 After finishing a session here, you will be having enough and more confidence to venture out in the sea under any flag. 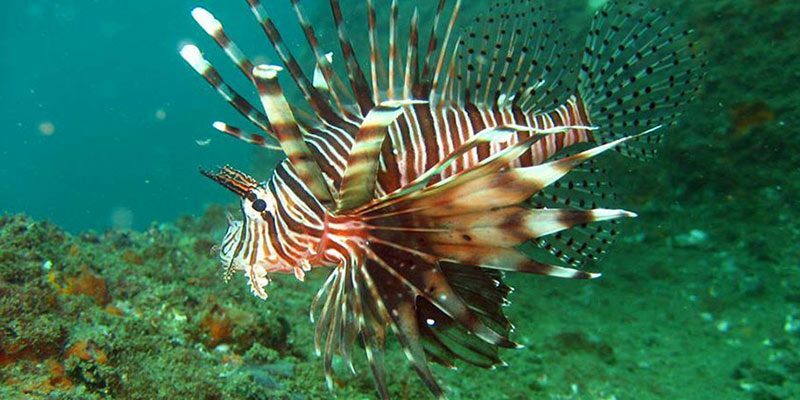 There’s no doubt that Goa’s beaches are heavenly as its underwater is has its own wild beauty. But it won’t be fair to compare it with the heavenly locations of Andamans or the barracuda of Malaysia. There are places out there you don’t want to be a first timer, those are the places where you have to watch and experience each and every bit of sea around you without worrying about controlling your breathing or the equipment. If you are a veteran or even if you are someone who’s been in this situation before, then exploring the mysterious underwater will be a real treat. Unlike the other first times this one will definitely come in handy! !